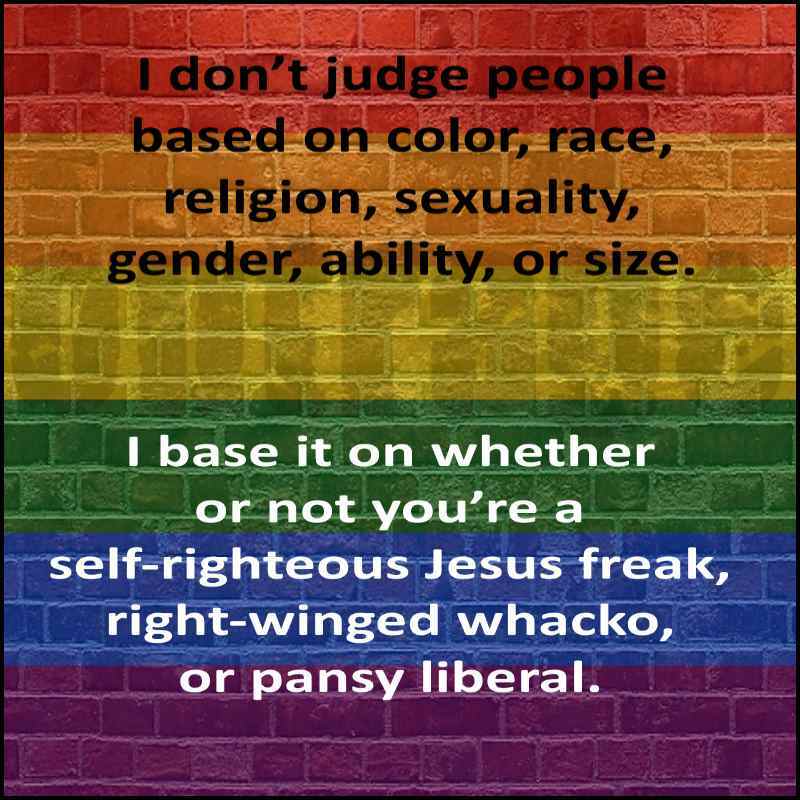 I created this image (Facebook post) in response to a couple of self righteous, scared, and judgmental friends and family members posting about the Supreme Court’s ruling in favor on gay marriage. I figured I post a non-watermarked version of the image for anyone to use. No need to ask, that’s why I’m posting it. Feel free to take it and use it. Please download it, however, so your image is no longer on this server. That slows my websites down. 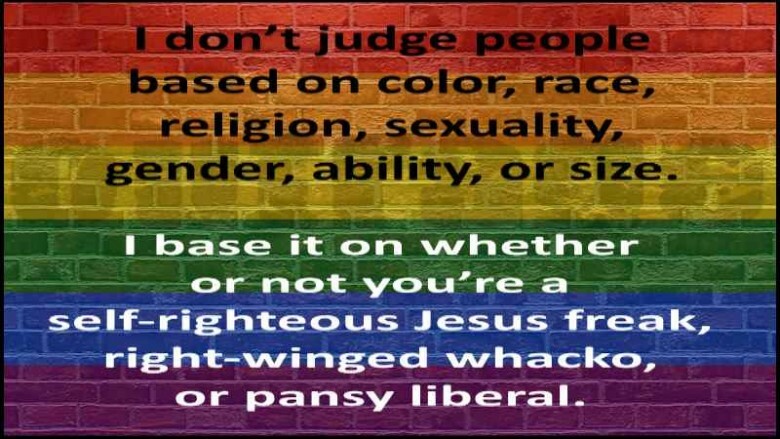 Click the image and right-click on it to save. 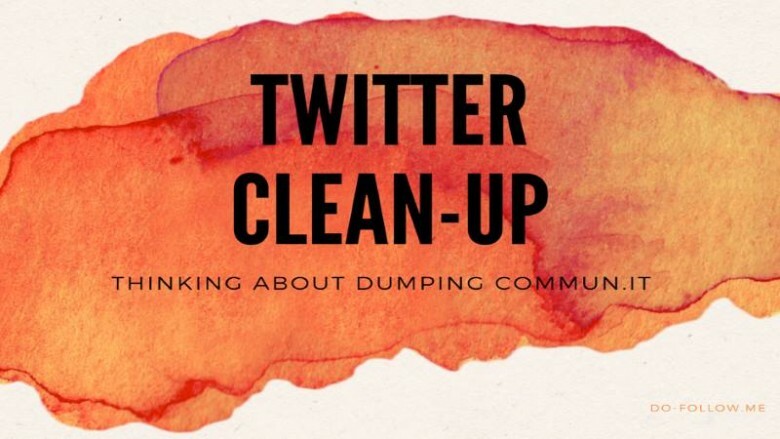 I just spent 2 hours cleaning up 6 of my Twitter accounts; removing the inactives and non-followers. Last year I purchased one year of Commun.it Business that expires in a little over a week. I have over dozen Twitter accounts so I really need at least the Business+ membership but I don’t want it bad enough to fork out even close to $479.88 for the next year. I’m certainly not paying $50.99/month for the monthly plan. Even to keep the Business Plan (6 Twitter profiles) I’d need to pay $239.88 for another year by Jul 9th. That is still too high. Truthfully Commun.it would be worth the investment if I took advantage of the complete program with all of features but I just log in every month or two for a quick clean-up. I haven’t been one to aggressively grow my accounts. I pretty much allow my accounts to grow organically by following back who look like real people that aren’t spammy, playing the follow to unfollow game, Tweet in English, and are actively using Twitter. If anyone have a better Twitter Management solution let me know. I just want a program that will allow around a dozen accounts and check follows -vs- unfollowers and activity stats. What’s the one commodity you can NEVER get back? Your Time! In this post I’m going to do a magic trick? 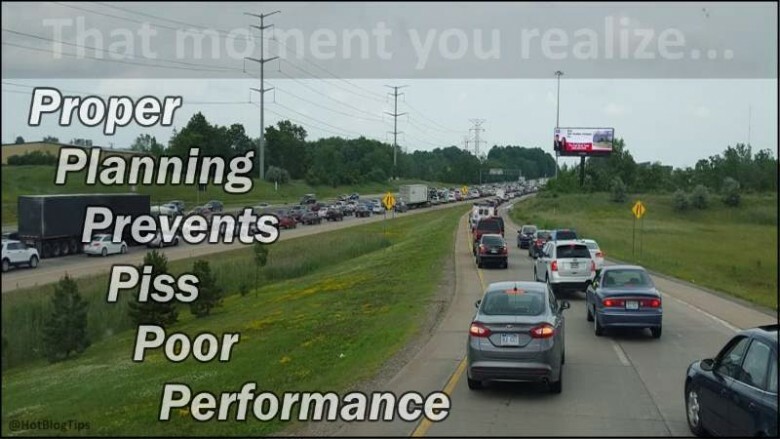 Yep, I’m going to quickly move from a traffic jam, to eating A LOT of pizza, to productivity, and wrap it up with you wanting, no NEEDING, a mastermind. Ready? 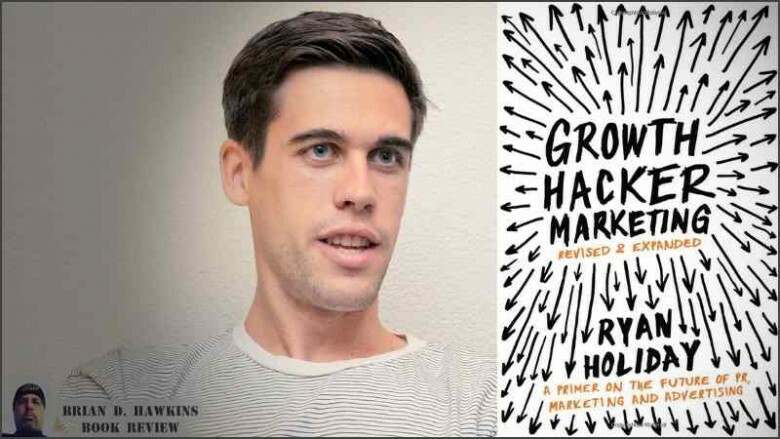 I recently finished Growth Hacker Marketing (aff link) by Ryan Holiday and, wow, it really hit home for me. I felt inspired to share my excitement about the book and post a short review. Growth Hacker Marketing: A Primer on the Future of PR, Marketing, and Advertising, is a book (or audiobook) that I not only feel good about recommending, I feel obligated to do so. 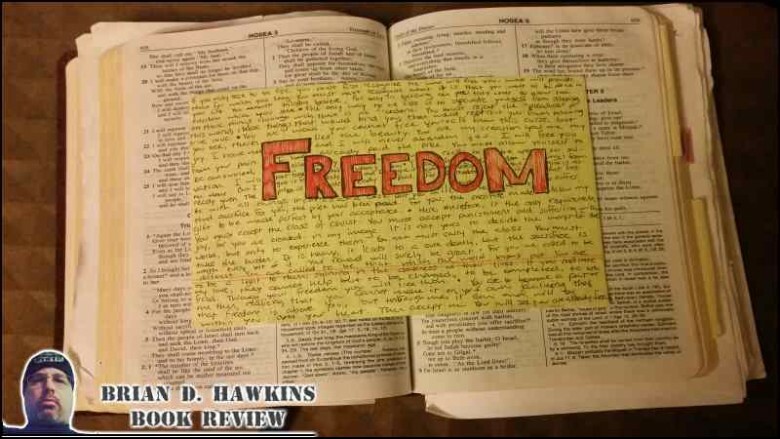 What Is Freedom To You? Is Your Freedom Secure? We all have specific thoughts on Freedom and exactly what it means to us but have you considered just how easily it could be jerked away from us? Have you put any thought into what freedom means to others? I imagine the true definition of freedom is as random and diverse as any word we value as humans. I wonder what freedom means to you. Hi, Welcome to my personal blog. This blog is where I post whatever comes to mind.